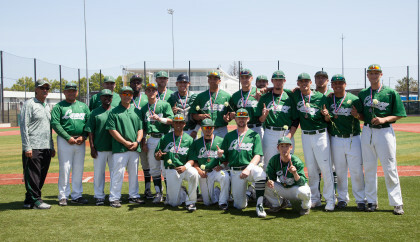 The Laney College Eagles Baseball Club is off to an impressive start to the 2012 season. 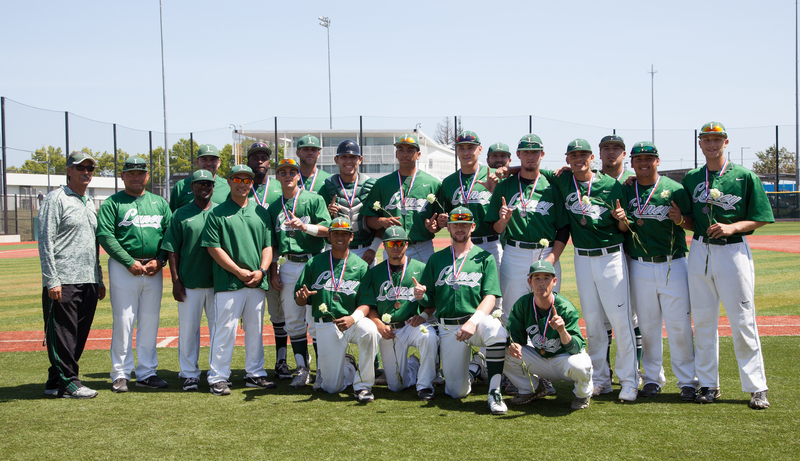 Head Coach Francisco Zapata sat down with Lex Gopnik on the field to talk about the reasons why the Eagles are flying high in Bay Valley Conference play. 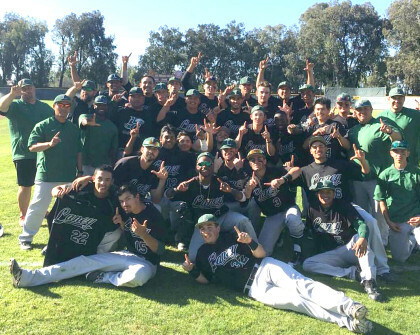 PTVSports will continue to bring you the ‘birds-eye’ view of student-athletes at the Peralta Colleges.